What’s working and what isn’t? 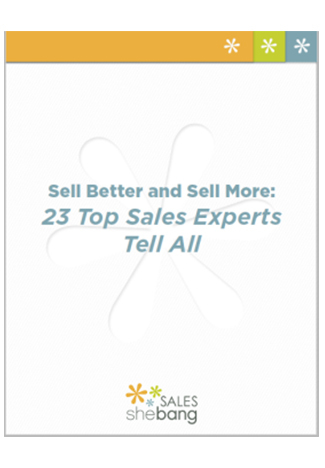 What can you do today to improve sales performance? 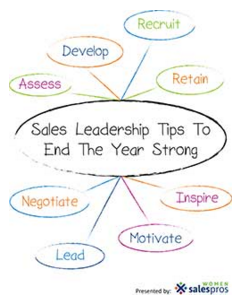 We welcome you to explore these insightful tools to inspire, educate and motive your sales teams. When it comes to sales, it really IS all about the customer. Here, Janice shares six tips on discovering what your customers really think, putting their goals and needs first, and effectively solving their problems. 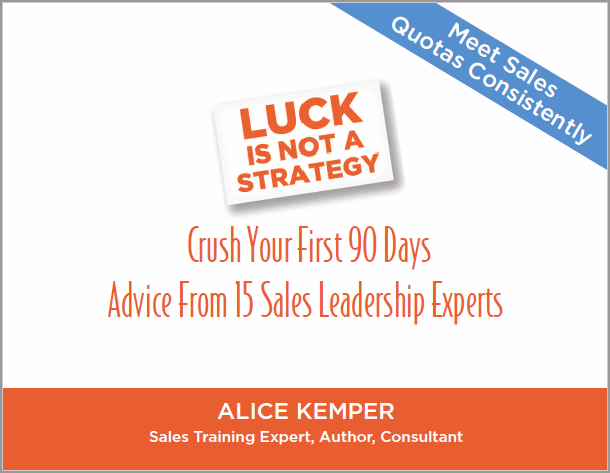 Fifteen sales leadership experts provide critical success strategies for getting up to speed fast and motivating your sales team to sell more, day-in and day-out. Need ideas for growing sales? Look no further. Top sales experts of Sales Shebang® (now Women Sales Pros) share their immense knowledge – and strategies you can put into place immediately.